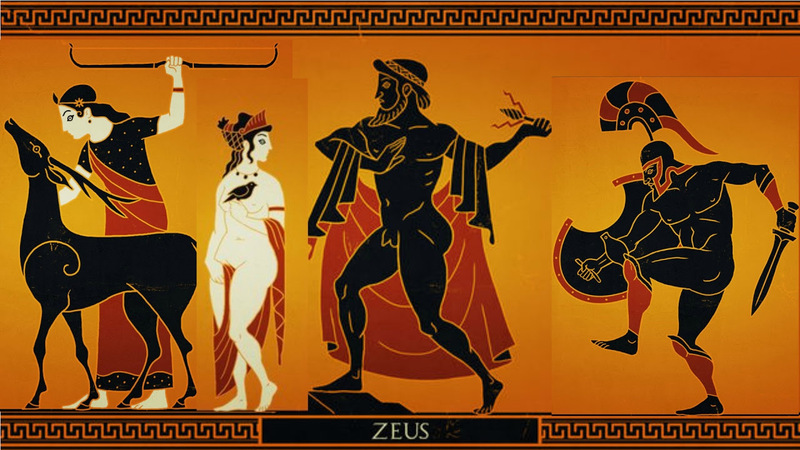 The tales of ancient Greece are cornerstones of European culture. These poignant and poetic stories will charm and chill and thrill you. DANIEL MORDEN has been telling traditional stories for thirty years. His lucid, passionate re tellings of Greek myths have thrilled audiences all over the world. Together with Hugh Lupton he won the Classical Association Prize for ‘the most significant contribution to the public understanding of the classics’. A truly spell binding evening with a highly acclaimed Master Storyteller.